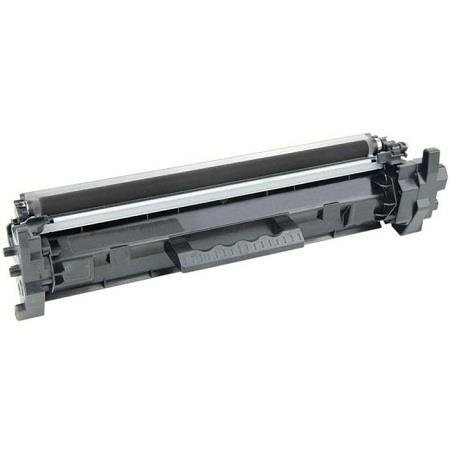 Premium Quality CF217A (HP 17A) Toner Cartridge compatible with the HP LaserJet Pro M102, M130fn, M130fw, M130nw. with new chip. The use of compatible supplies does not void your printer warranty.